It's the only surviving example of 12 produced in total. Back in the early days of the company when Skoda was still bearing the name of its founding fathers, Václav Laurin and Václav Klement, the BS model series helped the Czech brand expand beyond the Voiturette A, its very first car. The sportiest of them all was the BSC of which only 12 were ever made. 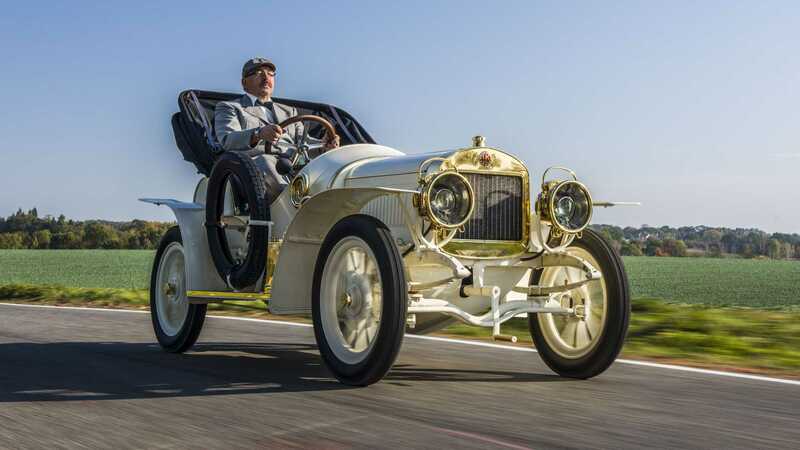 The first rolled off the factory floor on June 10 in 1908 while the last was completed later that year, on October 20. Laurin & Klement sold the BSC both as a roadworthy chassis and as a fully complete vehicle with body and everything. While the regular BS had to make do with just 10 horsepower, the BSC variant packed an extra two hp for a grand total of 12 hp. 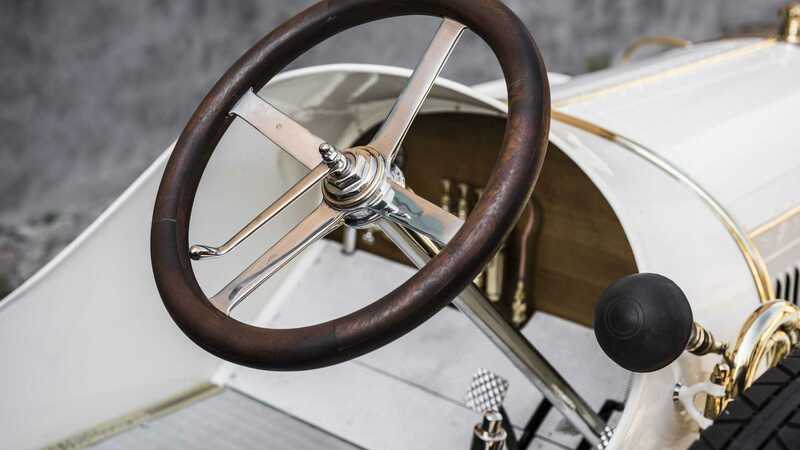 That was sports car levels of power in the early days of the 1900s. Nowadays, the Octavia RS packs as much as 245 hp. You're looking at the only surviving example, which has been meticulously restored to its former glory following a comprehensive two-year restoration. 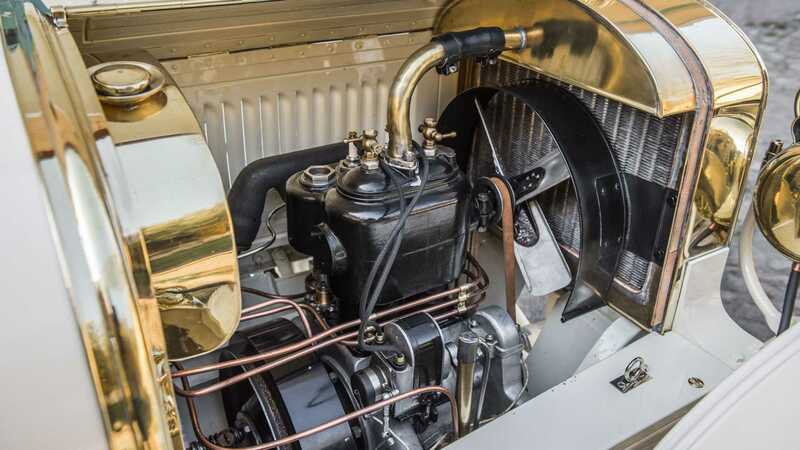 Skoda mentions all of the Laurin & Klement BSC's important components are original, including the inline-two, water-cooled engine with a 1.4-liter displacement producing the 12 hp we mentioned earlier. 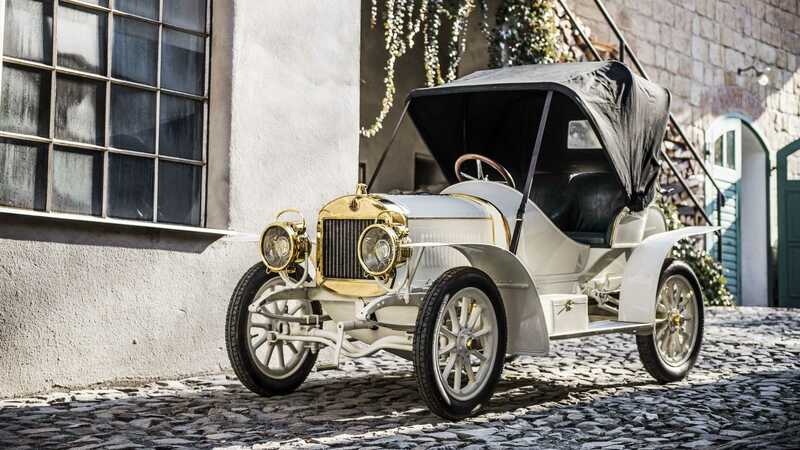 For good reason, Skoda mentions the 110-year-old BSC represents one of the most valuable cars it has up on display at the museum in Mladá Boleslav. Some will be surprised to hear this is not the first classic car to be restored by the VAG-owned marque as a few years ago they brought back to life a 996 Supersport (pictured below) race car. That one too is a last surviving example of a model, which was even rarer than the BSC since only three were ever built.